Wednesday May 10, 2017 7 p.m.
Friday May 12, 2017 and Saturday May 13, 2017 7 p.m. 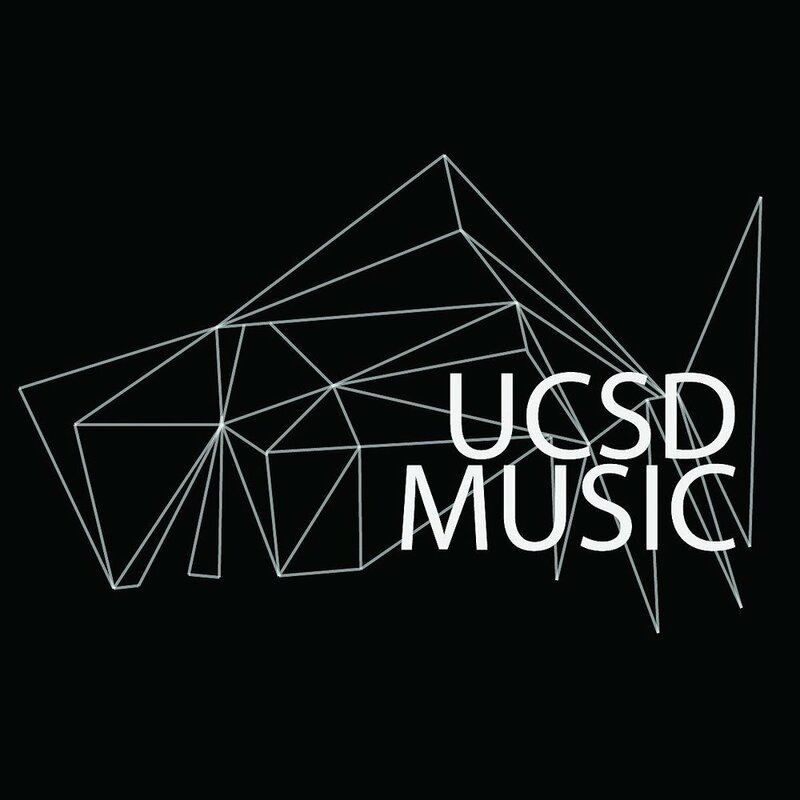 The University of California San Diego's Department of Music is pleased tokallisti's eighth chamber opera, a double bill, featuring performances of Francis Poulenc's La Voix Humaine and two short works from American minimalist composer Tom Johnson, Dryer and Drawer. Since its formation in 2009, kallisti has presented several chamber operas and vocal chamber music performances. Housed at UC San Diego, kallisti is led by Artistic Director Susan Narucki and features current Department of Music graduate students working in collaboration with distinguished guest artists. Written in 1958 to a libretto by Jeau Cocteau, La Voix Humaine focuses on the final phone call that marks the end of a relationship. Set for solo soprano, the 40-minute work is a detailed psychological portrait that includes music of heartbreaking beauty. The kallisti production features soprano Hillary Jean Young and pianist Kyle Adam Blair. Narucki directs, with assistance from Celeste Oram. In Johnson's two absurd, comedic miniatures Dryer and Drawers, unnamed characters attempt to communicate with each other while performing simple tasks. Their humorous interactions offer a glimpse into a farcical world governed by a type of mechanized order. Graduate student and baritone Jonathan Nussman directs both pieces and takes the lead in Dryer alongside soprano Lauren Jones, while soprano Kirsten Ashley Wiest performs Drawers. Pianist Ran Duan provides musical accompaniment for both Johnson pieces. Both works feature lighting design by Jessica C. Flores and costume design by Annie Le. La Voix Humaine is produced by arrangement with Hendon Music, Inc., a Boosey & Hawkes company, Sole Agent in the U.S., Canada and Mexico for Casa Ricordi/Universal Music Publishing Ricordi S.R.L., publisher and copyright owner.